(Re)Defining Urban Mathematics Education – Erika C. Bullock, Ph.D.
Dr. Erika C. Bullock is Assistant Professor of Mathematics Education at the University of Wisconsin-Madison and Associate to the Editor-in-Chief for the Journal of Urban Mathematics Education. After teaching mathematics at the high school and two-year college levels in the Atlanta area, she earned the Doctor of Philosophy in Teaching and Learning with a concentration in Mathematics Education from Georgia State University in 2013. She also holds graduate certificates in geographic information systems, qualitative research, women’s studies. 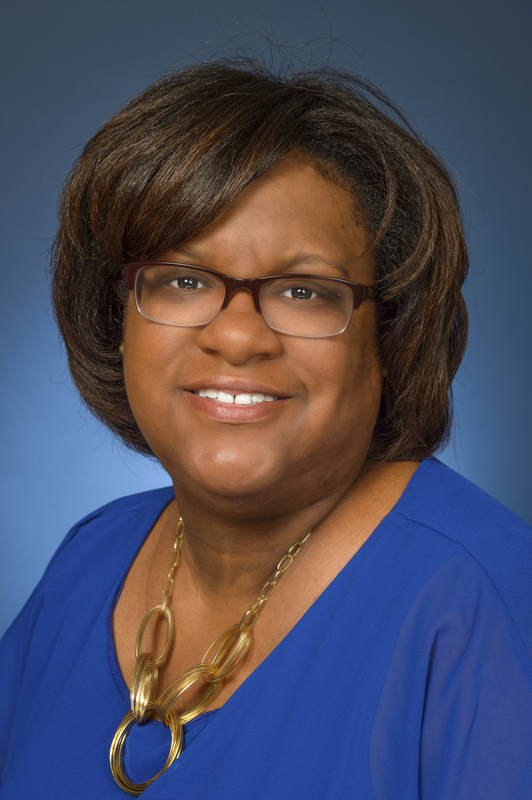 Dr. Bullock is a 2017 National Academy of Education/ Spencer Foundation Postdoctoral Fellows. She won the 2017 Taylor & Francis Best Paper Award for her paper “Only STEM Can Save Us? Examining Race, Place, and STEM Education as Property” published in Educational Studies. She has also published work in Educational Studies in Mathematics, The Mathematics Enthusiast, The Journal of Mathematics Education as Teachers College, The Journal of Education, and Teachers College Record.